Описание: Read Along - Читайте вместе - это красочные разноуровневые книжки и аудиокнижки от компании Дисней для детей по мотивам известных мультфильмов. В каждом архиве Вы найдете книгу, аудиоверсию и дополнительные материалы. 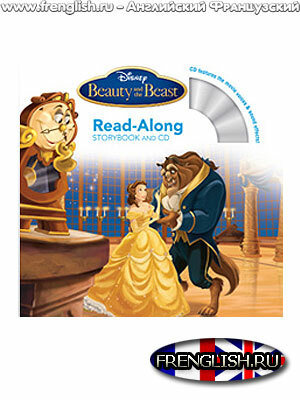 Disney Read-Alongs are a series of illustrated books for children with accompanying recordings of the books being read. The first Read-Alongs, book-and-record sets, were released in 1965 by Disneyland Records; several hundred titles have been produced. This is a Disneyland original Little Long-Playing Record, and I am your story reader. 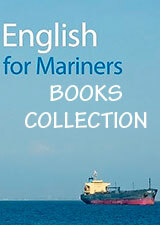 I am now going to begin to read the story of. You can read along with me in your book. You will know it's time to turn the page when Tinker Bell rings her little bells like this: (sound of 'chimes' ringing). Let's begin now. This is the story of . You can read along with me in your book. You'll know it's time to turn the page when you hear the chimes ring like this: (sound of chimes (help·info) ringing). Let's begin now. Some titles also had different signals for turning the page, but most were presented in this manner. Also the way the story was presented differed from the first and second editions. In the former, the story was presented in its entirety on side 1 (on some shorter ones, the story was read twice), with one or two songs related to the story on side 2. In the latter, the story was spread out across both sides of the record with the related song(s) playing after the story was finished. In the late 1970s, Disney started releasing Read-Along titles on cassette in addition to the versions on records. The cassette versions usually had the story in its entirety, plus the songs (if applicable) on both sides making it unnecessary to turn the cassette over to listen to the rest of the story. As such, the sides were not designated. The cassette versions were based on the second editions.